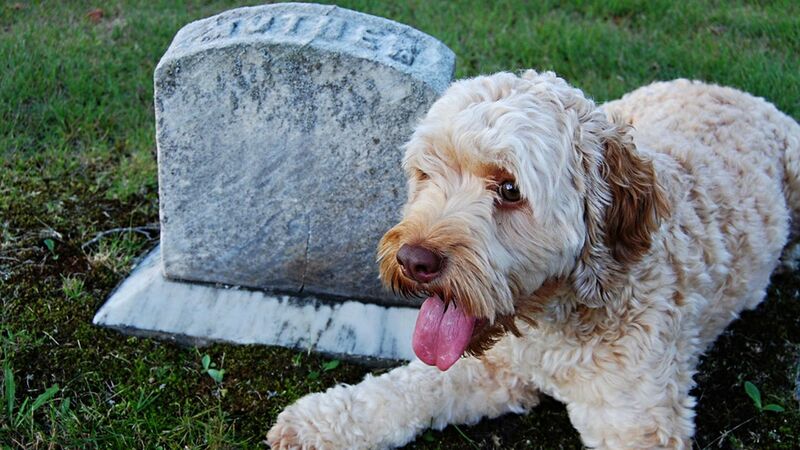 ALBANY, New York (WABC) -- New York state will now allow people to be buried with the cremated remains of their pet. Cuomo, a Democrat, says many New Yorkers consider their pets to be a member of the family. "This legislation will roll back this unnecessary regulation and give cemeteries the option to honor the last wishes of pet lovers across New York," Cuomo said. With regard to cost, cemeteries will be required to place all payments for the pet internment in its permanent maintenance fund and provide customers with a list of charges pertaining to the burial of the pet.